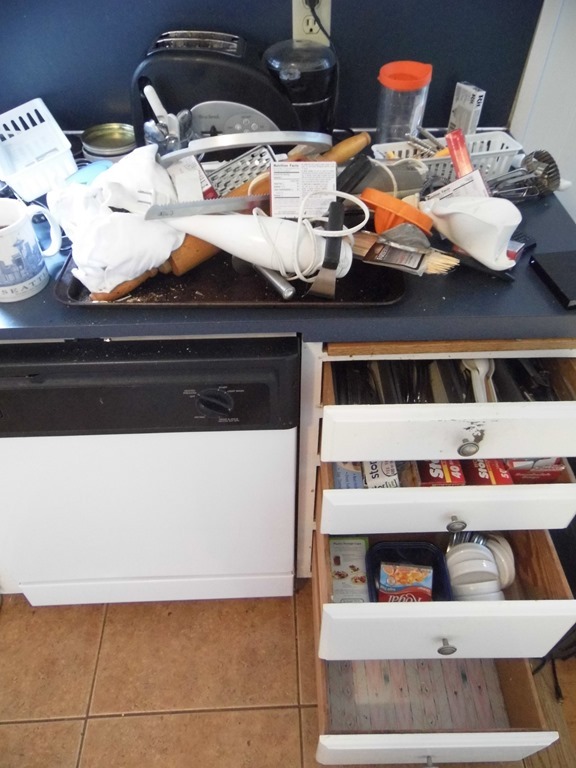 Pretend You are Moving Game–Attack of the Clutter! 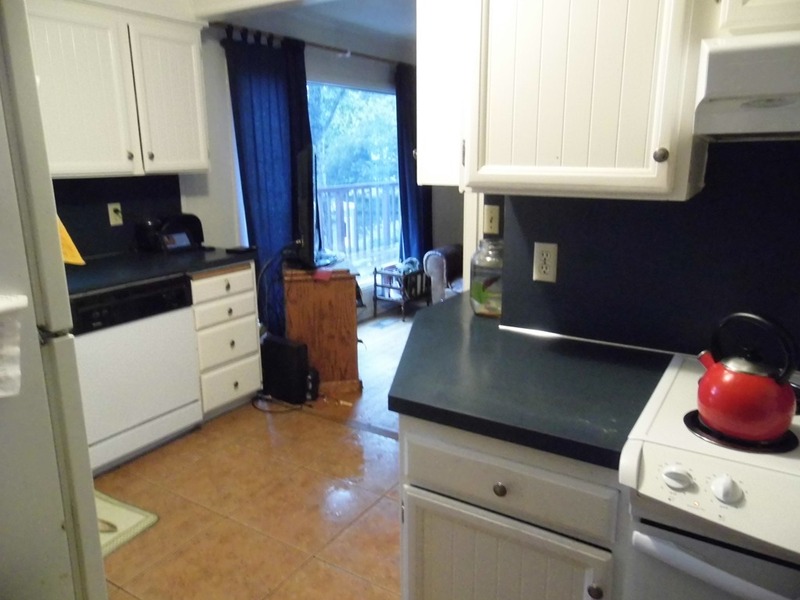 Pretend you are moving and pack up your kitchen. Which starts with gutting the area first. This, by the way, works well with bedrooms, closets, door entry ways, back porches, etc. 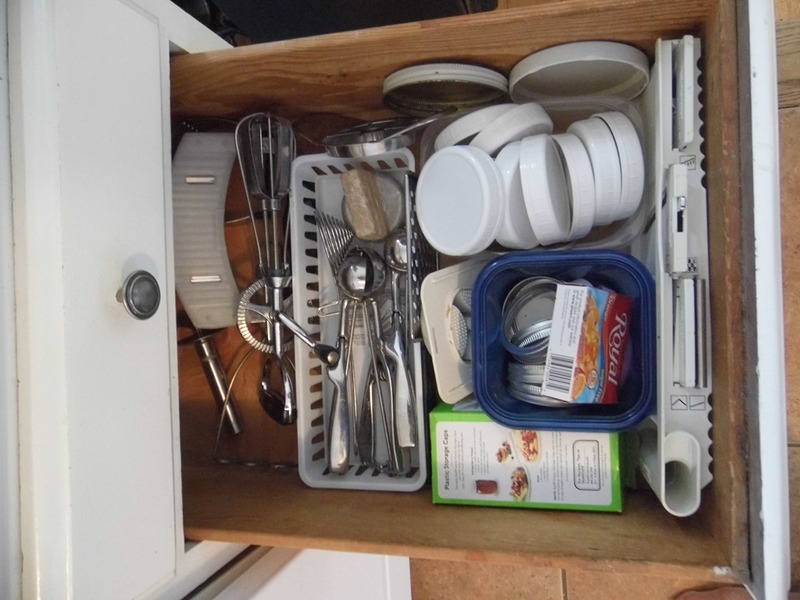 We have 4 usable drawers. The bottom two seem to be the – swipe it off the counter, I don’t know where it goes – holding facility. 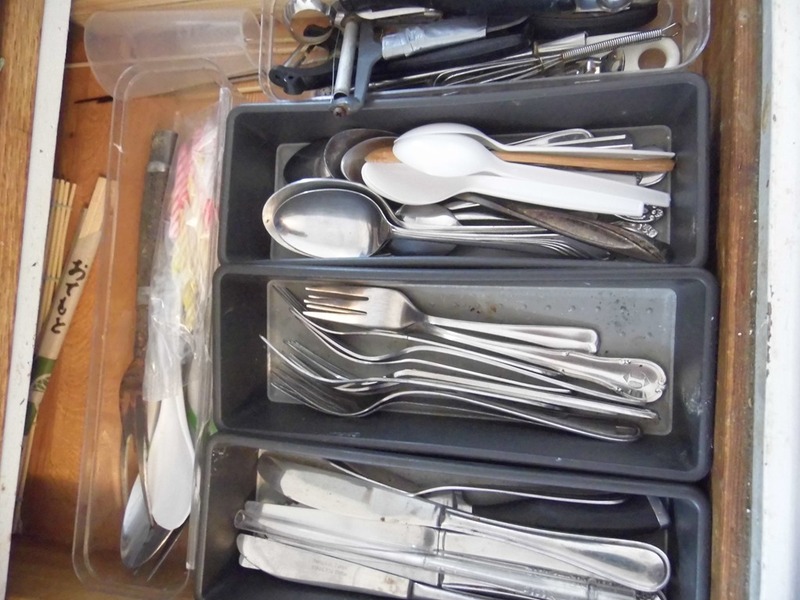 In a little less than an hour, I had my silverware drawer cleaned out, moved my Plastic Wrap / Baggies / Tin Foil to it’s own new drawer, created cups to hold the regular and large mouth jar lids, and pretty much cleaned out the bottom drawer. 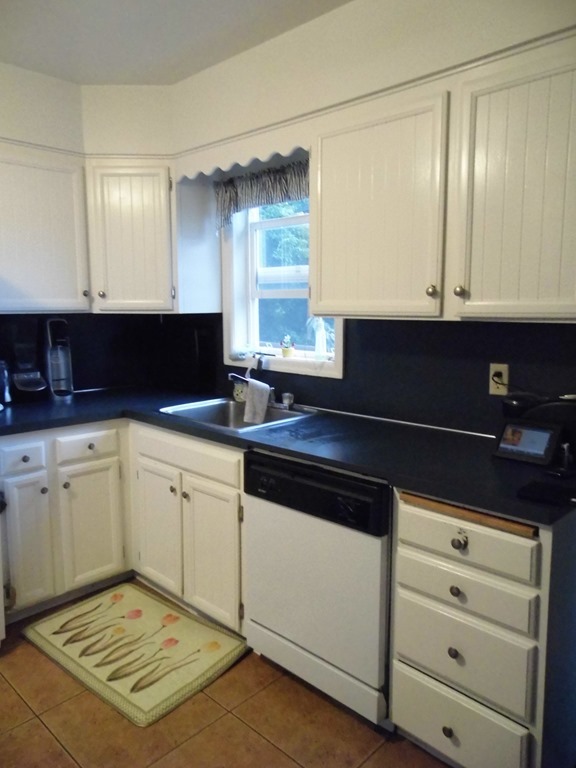 But – my real problem spot, is the cupboard that wraps around the sink. Once an item gets stored there – it’s a s good as gone. Ya. Apparently I never need to buy a pitcher again and I found some of my favorite tupperware. We got this space all cleared out! Start with one spot at a time. Don’t get overwhelmed. 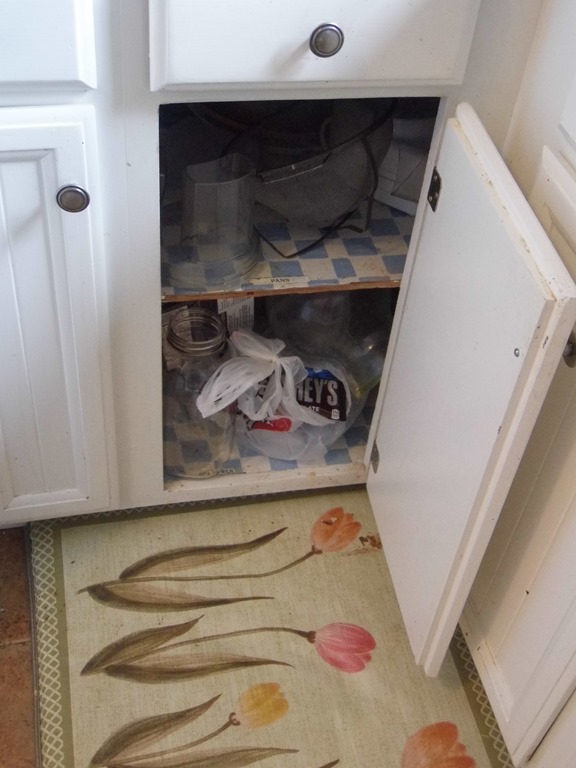 Empty one drawer or cupboard completely. Put it all in a box and move it to the kitchen table if you need to. Taking things out of their space helps your mind see what really needs to be put back. 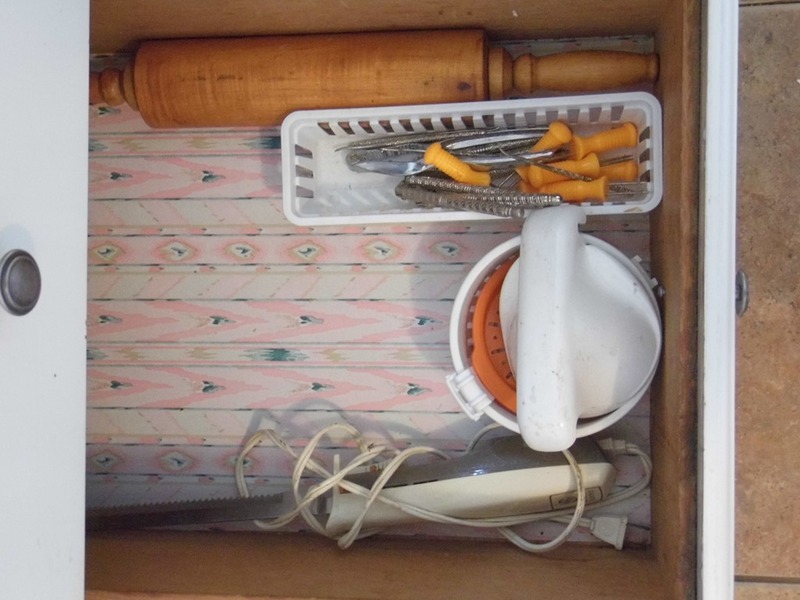 If you just dig through the drawer and take out things that don’t belong there, you won’t get the full picture of what has crept in. Have you used it in 6 months? Have you used it in 12 months? Do you have a similar tool that will do the same thing? Do you have more than 3? If you went camping for a week would you need it? If you lost it, how quickly would you have to replace it? Would you replace it? Is it easily found at a thrift store if you did? Depending on how you answer these questions – Toss it. Don’t garage sale pile, thrift store pile, etc – Just TOSS it out. It will be OK. I promise. Now, reassess how you are using the space and dare to make changes. Sometimes, like in the kitchen, it is handy to ask family for input. Unless you have a pack rat family, like me. 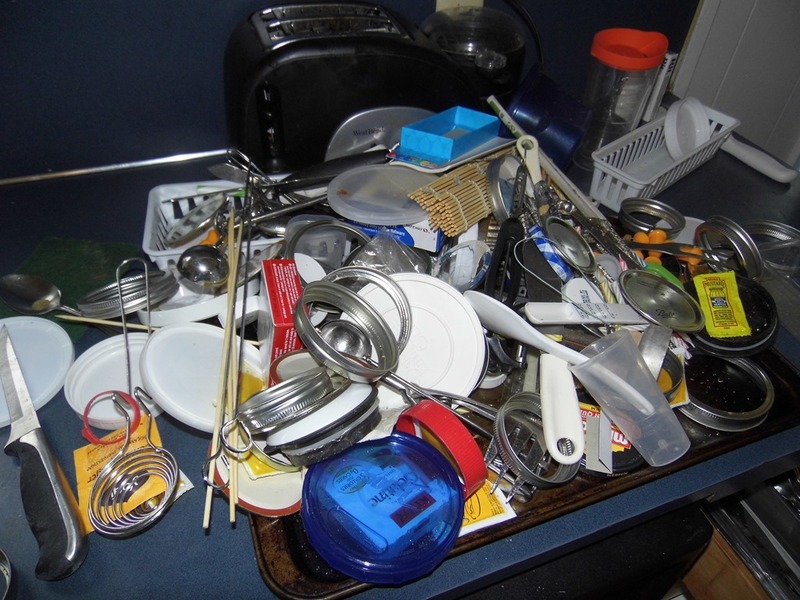 If you spend even 20 minutes a week, emptying a spot – your house can be closer to clutter free!!! I was encouraged to bring it up! Scrub scrub scrub!! Listening to Pandora Hymns while I work. A beautiful way to start the morning. 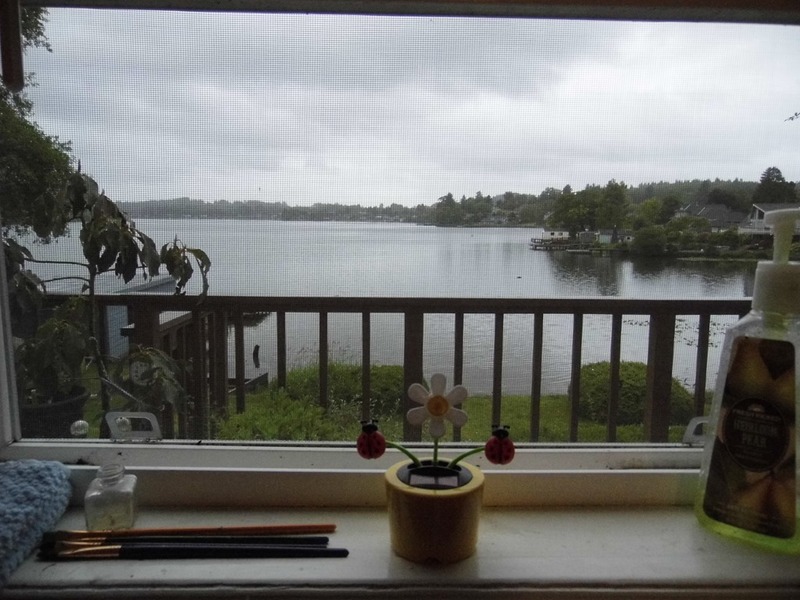 Not a bad view from the kitchen sink. 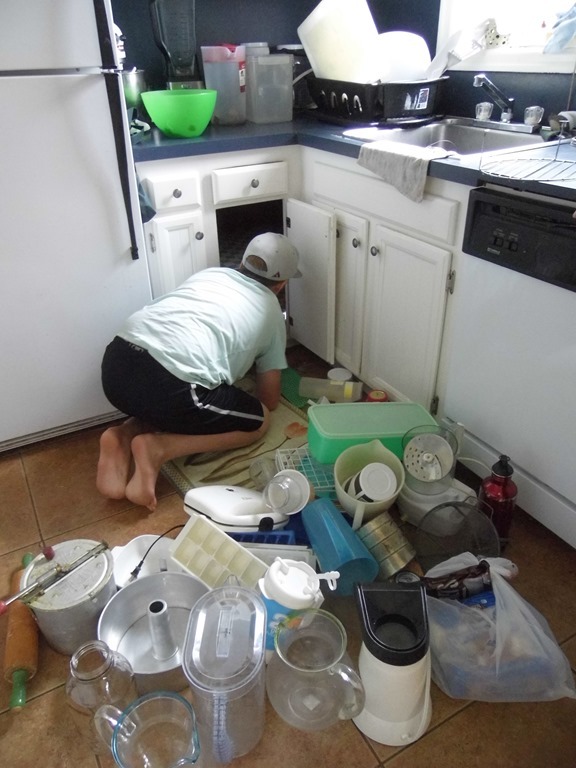 This entry was posted in Lake Schooling and tagged Ball Jars, Clutter, drawers, HSBlogger, kitchen, lids, Organization, organize. Bookmark the permalink. 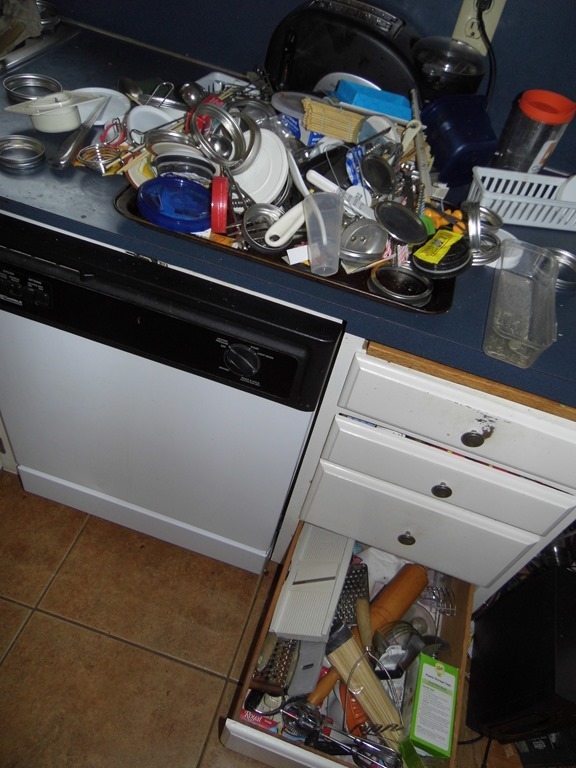 2 Responses to Pretend You are Moving Game–Attack of the Clutter! Is it bad that this made me giggle? Mainly the part about you not needing to purchase another pitcher ever again. 🙂 We are decluttering this summer. It feels awesome! I am amazed at how much I feel already and I still have a lot to do. I like the 20 minute plan. That will break it up some. Thanks. I run with the OCD crowd, but as you can see my boys and husband do not. Boys have been on dish patrol this year. I figure, if the counter is clear – I’m good to go. Had to hit a restart for this summer. I so appreciate your comments!!! !